The S-Tech Spring was specially developed for use in hard off-road terrain. They are manufactured in DIN-Qualität 1 and ISO 9000/2000. 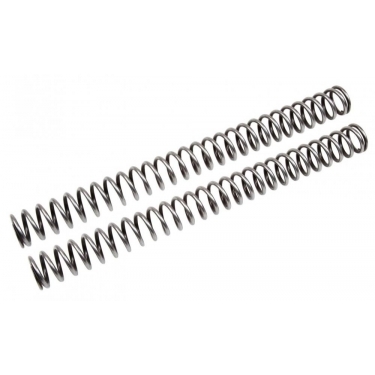 Which spring is the correct one for me? Choose the option "ridersweight" and inform us at the end of your order about your weight wihtout riding gear. 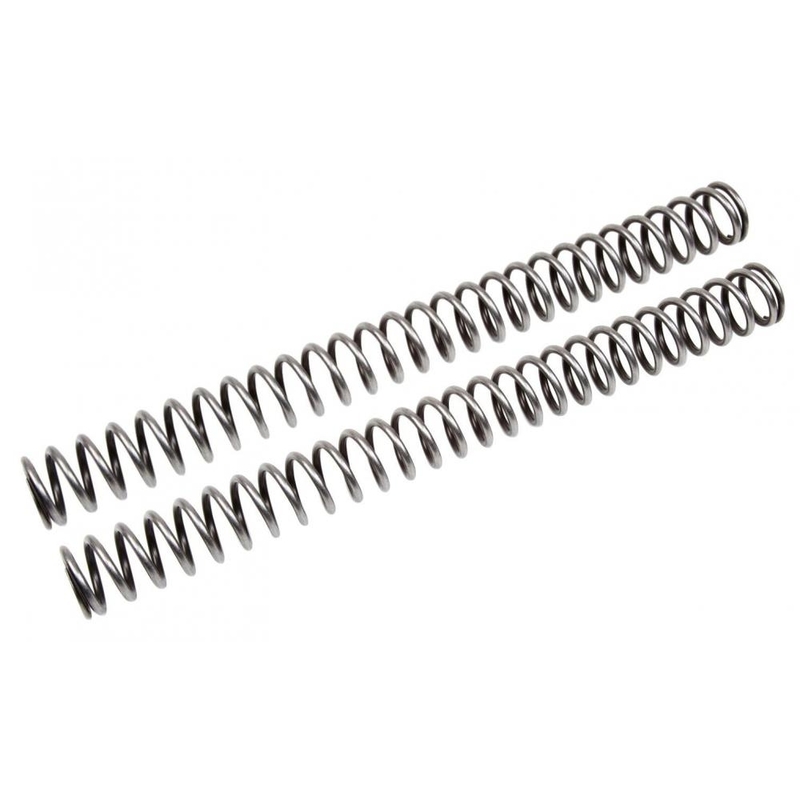 We will send you the best fitting spring.